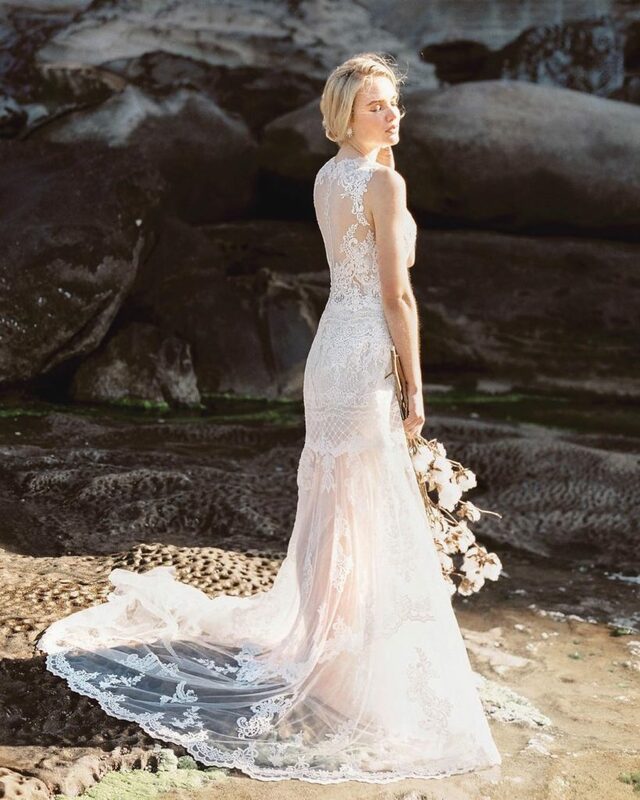 In 2014 the young and ambitious Sydney designer Queena Lin sketched a number of bridal designs that took inspiration from both traditional and modern influences. From these first 30 carefully drawn sketches the Emerald Bridal vision was born. Today, Emerald Bridal is known for its timeless collections with a fashion forward fusion. Inspired by the elegance and unique qualities of emerald gemstones, our gowns are designed to be just as unique as the brides we work with.